Please take note that the Audio Sermons will be uploaded sooner than the Video, so to stay updated, please be sure to check out our Audio Page. The Men’s Law Class covers The Books of Yisrayl. 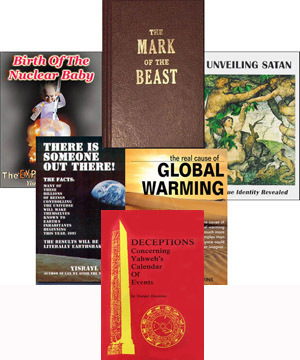 These books are transcripts of the hundreds and hundreds of sermons given by Yahweh’s Last Days’ Witness named Yisrayl Hawkins. In them are found the Words of Life and the only way to obtain salvation. 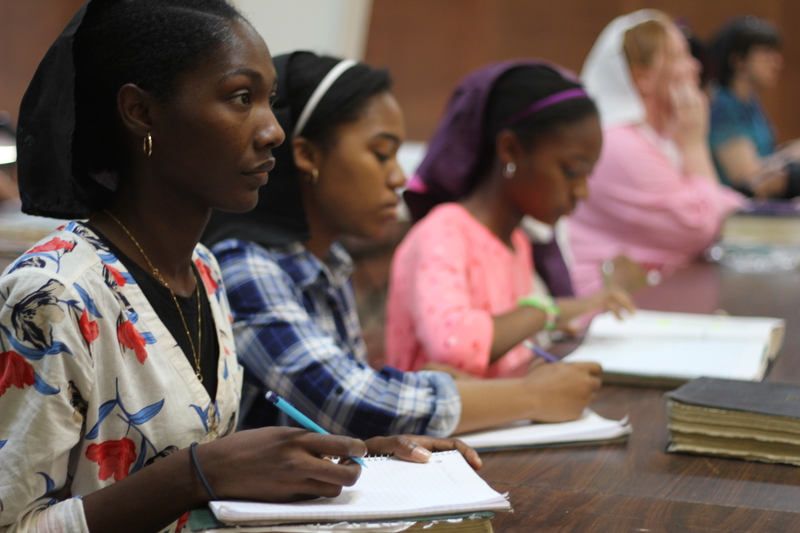 They cover a variety of subjects which are vital to understanding and practicing if one is wanting to have the means to gain eternal life. We cover the words of our Pastor and Overseer as he expounds on the Holy Scriptures clearly bringing out their meanings in an easy to understand and precise way that even a child can understand them. No longer do we have to remain in the darkness as his teachings bring forth the true light to this sinful world. Men’s Limmuwdyah Class – The word Limmuwdyah means to be taught by YAHWEH. 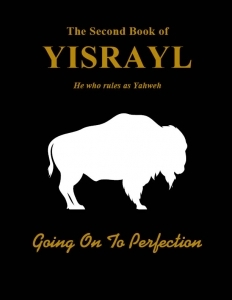 In this series of doctrinal study, we will go through the books authored by Yisrayl Hawkins, inspired to be written decades ago in order to show today’s prophetic times in a timely manner. And be sure to JOIN US every week for LIVE STEAMING of both Sabbath Services at 9am CST and for our Weekly Classes (Roman named “Sunday”) at 7pm CST. 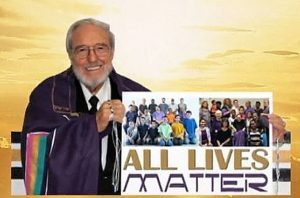 AUDIO SERMONS <= Listen to and Download previous Sabbath Sermons. Be sure to join us for Live Sabbath Services held each Roman Saturday morning at 9:00am CST.